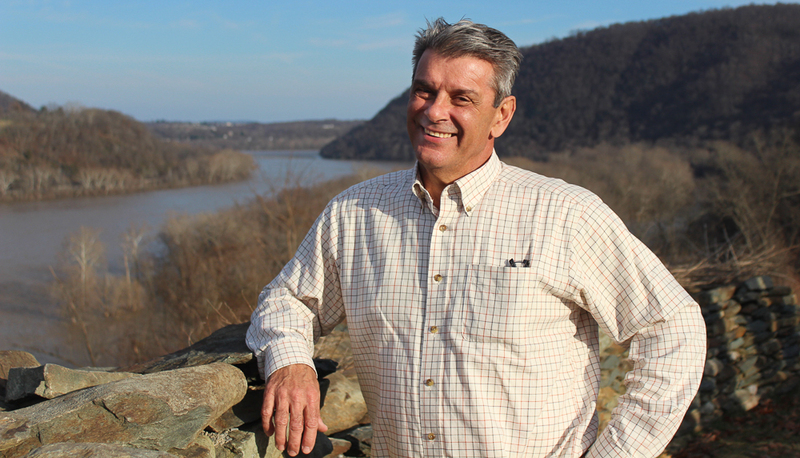 John Magistro provides services and support to Loudoun’s rural businesses. This includes coordinating with partner groups, industry sectors and business organizations to increase rural business development. Prior to joining our department, Magistro served on Loudoun’s Rural Economic Development Council and Loudoun’s Agricultural District Advisory Committee, and worked for the Loudoun Valley Homegrown Markets Cooperative. Magistro also managed a grant-funded, national wetland conservation program for the USDA, was a technical services provider to the Loudoun Soil and Water Conservation District, served as the director of conservation programs for a local land trust, and ran his own environmental consulting practice. He has a BA and MS in Biology from Slippery Rock University of Pennsylvania. John and his wife Marilyn live on a farm in Lovettsville where they utilize sustainable agricultural practices.